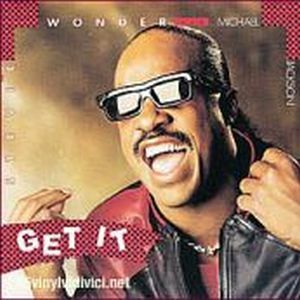 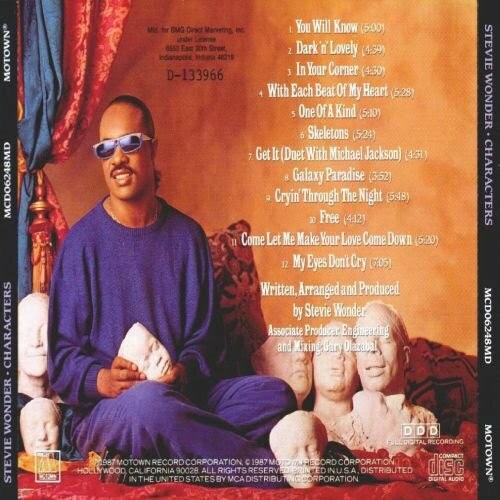 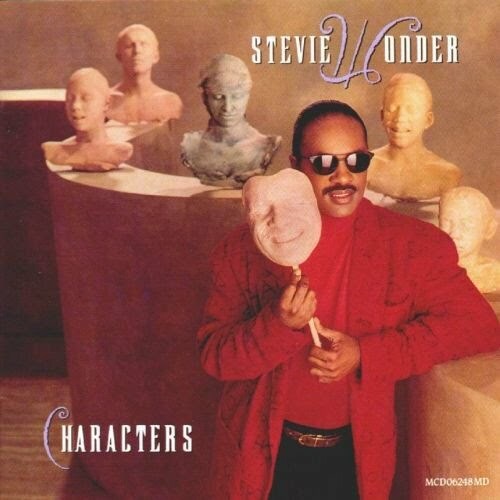 Stevie Wonder is not too late to launch Characters, only the previous 2 years, was a album more funky and less pop, which made except in the charts of R&B, would not result in expected sales. 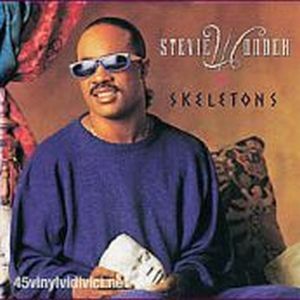 His first single was "Skeletons", very strong for a general audience, he continued with a ballad "I Will Know" and we can not forget either attractive songs like "Free", "With Each Beat Of My Heart" and the duet with Michael Jackson "Get it". 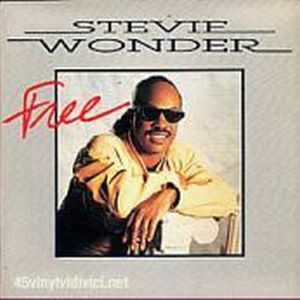 A mutual cooperation, Stevie collaborated on the song "Just Good Friends" from the album Bad by Michael Jackson.